The resource of water is critical for life. Time and / or Event based management of the resource is always a critical but routine affair. 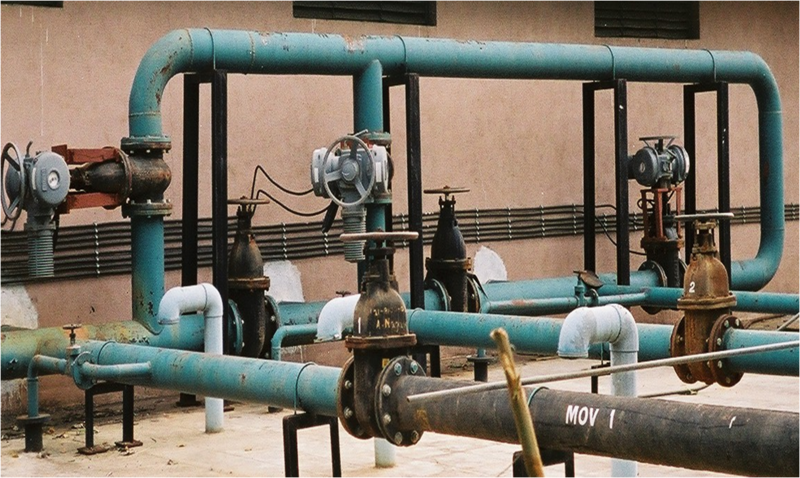 Monitoring of various parameters to achieve the targets of water supply make it imperative to have a real time water pumping management solution. Monitoring of various parameters in the system on a “real time” basis and a benchmarked water supply system is what RDS is capable of delivering on time every time. 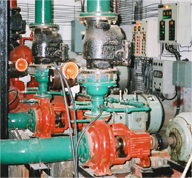 In any pumping system the primary parameter to be monitored online is water level at the source i.e. river bed etc. The monitoring of the supply conditions would essentially ensure that the pumping systems are operated only in the specified variation ranges. 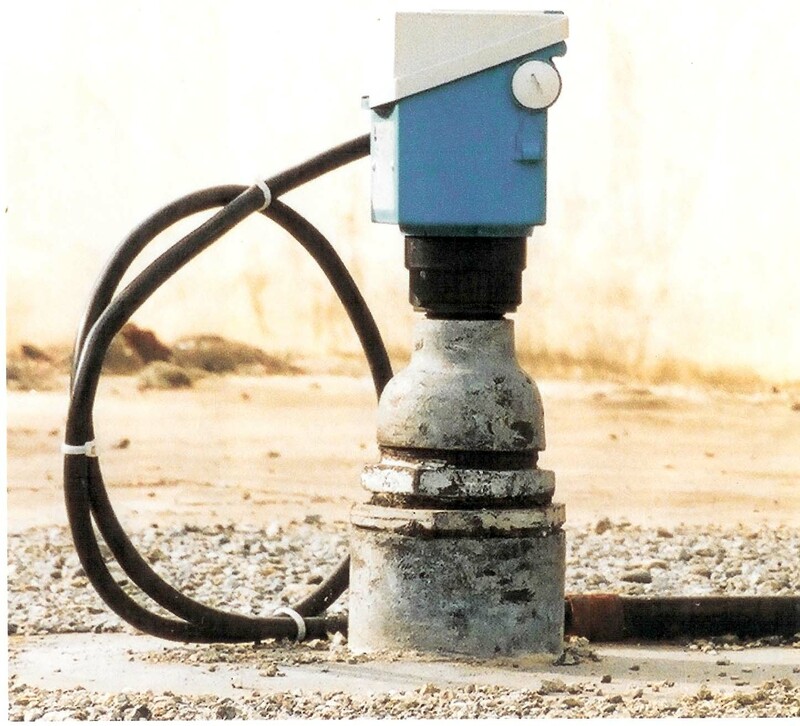 The system may include Booster Pumping Stations with or without MBRs, in case of very large pumping distances from the source. The above sub systems need to be linked with each other for a fully effective system operation. 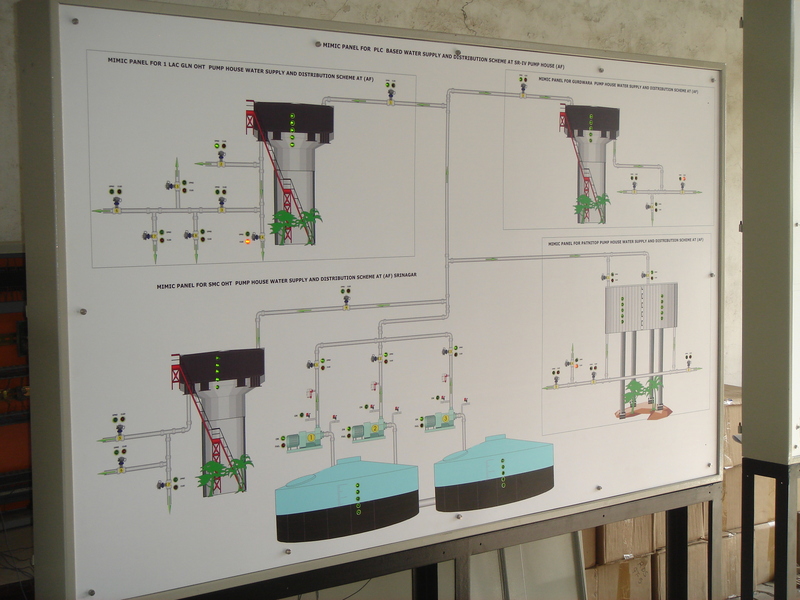 This is achievable using cabling for those subsystems that are located within the pump house or nearby the pump house. The entire system from source to the delivery point needs to be monitored / controlled from one single location which may be local / remote situated.